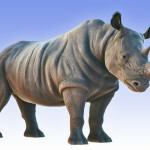 Charge Ahead with this brand news package of not one, but three Rhinoceros species. 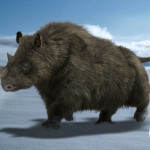 Included are the Black and White Rhinoceros, as well as the now extinct Woolly Rhinoceros. 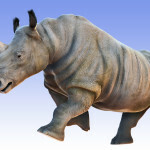 These realistic Rhinos are perfect for all your wildlife scenes, as well as your prehistoric needs. 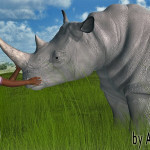 This package comes with highly detailed textures as well as Look At My Hair presets in order to provide the most realism possible. 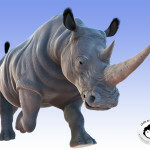 Explore your Pachyderm Passion with “Rhinoceros 1”! 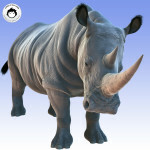 As a special release promo we offer the Rhinoceros package with a smashing 30% discount. 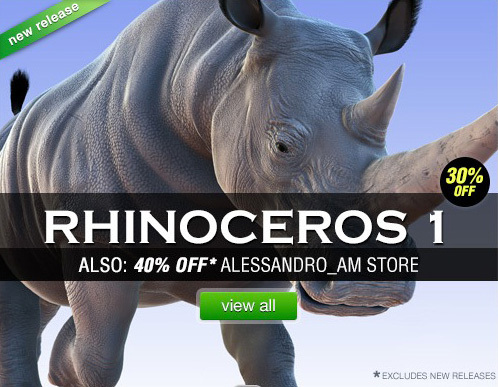 All the other products in the Alessandro_AM Store on DAZ3D will be discounted at 40%. 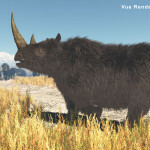 That also includes the number 1 hair plugin for DAZ studio Look At My Hair. 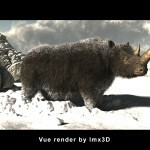 Discounts are for a limited time only, so don’t wait too long to place your order. 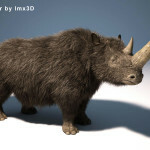 *Note: Look at my Hair presets only usable in DAZ Studio.